Proper maintenance of your air conditioner has been proven to reduce equipment failure, extended equipment life and ensure safe operation. 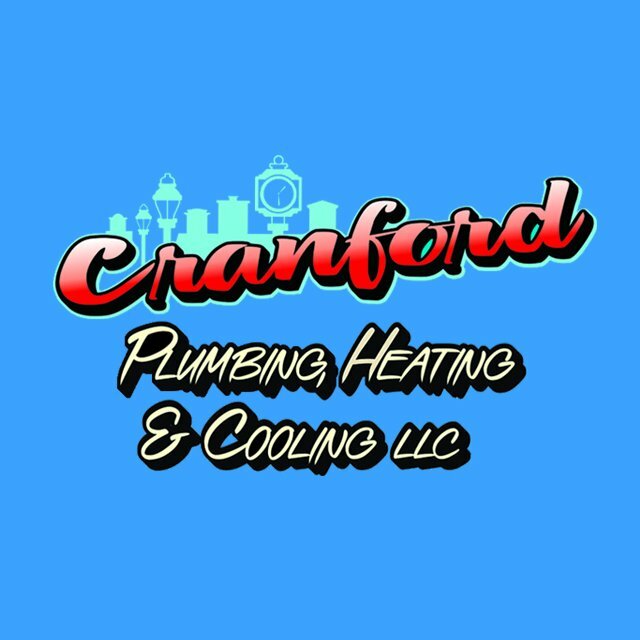 Cranford Plumbing, Heating & Cooling service department is available to all customers 24/7. 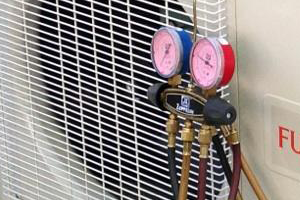 We offer a complete range of services and maintenances to treat all your air conditioning needs. Your satisfaction is our highest priority. We have built our business on pride, experience and quality service. Call us at 908-272-4641 for our 24/7 Service! Maintenance is important! Let us help keep your system working when you need it!